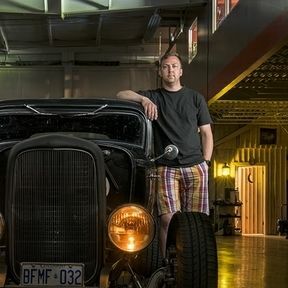 PROBLEM SOLVING HOT ROD CHASSIS PARTS FOR OVER 40 YEARS. 3/8-24, 9/16-18, 5/8-18, 11/16-18, 3/4-16. Grade 5, zinc plated. From 3/8-24 to 3/4-16. Please see options on the right. 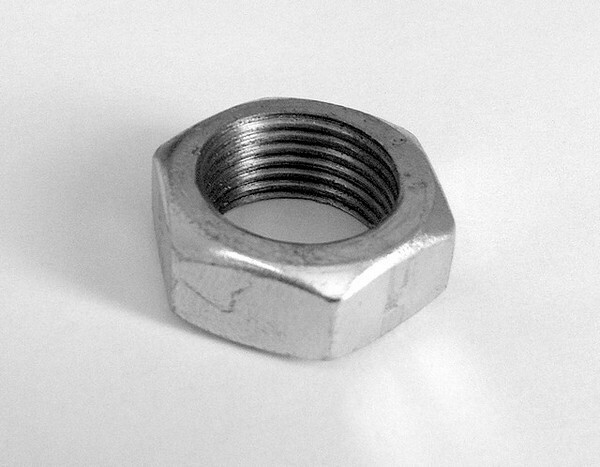 Please see related products for Nylok nuts. Every customer is different. You’re different from the next customer. That’s why they’re called 'custom'ers. There is no formula, no equation that will work with all of you. It takes a different approach to everyone to determine how best to serve anyone. Some people need videos, some people need descriptions. Some people need us to weld it together. Our approach has been, and will always be, to serve each of you where you are and to treat you the same way we would like to be treated. We officially opened the doors to Welder Series in 2005. That doesn’t sound like very long, because the product line has been percolating for over 40. Paul Horton began developing and building many of the parts we still manufacture when I wasn’t yet a twinkle in Dorothy’s eye. Thanks very much for your business and support over the years. 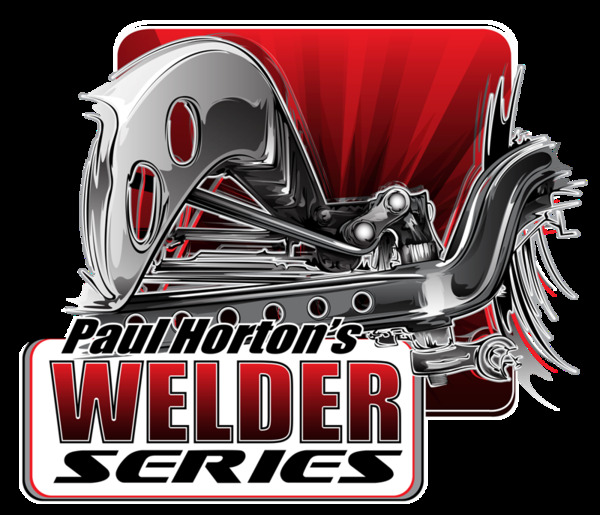 Note DW and Paul Horton at Welder Series absolutely rock and were quick, prompt, by far the best communication I’ve had with an online vendor in a LONG LONG TIME… (Sorry but their response time was bar none awesome). Very rarely do you find the level of dedication to a customer, communication, and a rewarding experience for both the buyer and supplier. I bought a pedal assembly a bit ago, and that experience automatically ensured that I will source Welder Series before I search for another vendor. Paul and DW have it together and will make a solution to your problem… and probably at the best price around to boot. Welder Series is a three person family business focused on serving our customers with consistently high quality parts, exceptional service and support, and reasonable prices. We're located about an hour west of Toronto, in southern Ontario.